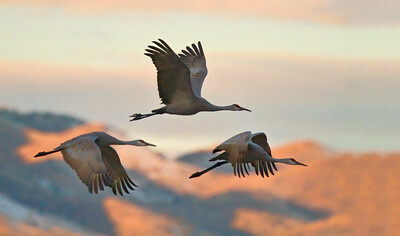 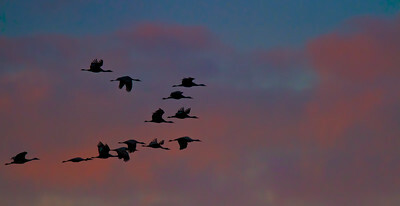 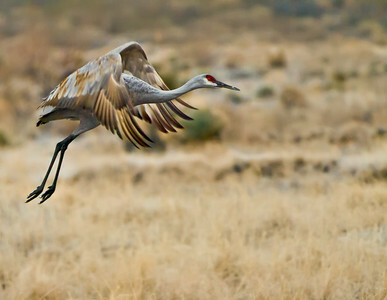 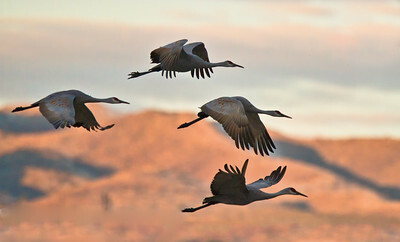 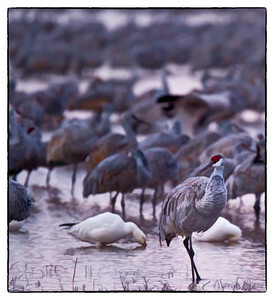 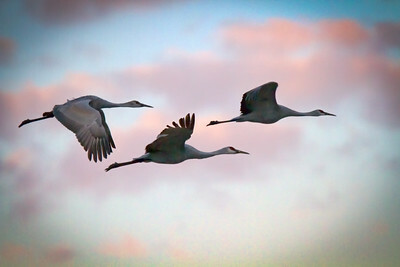 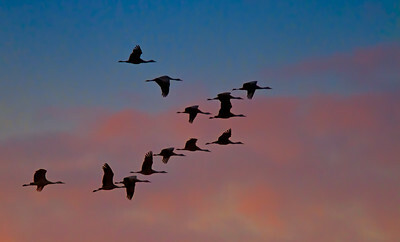 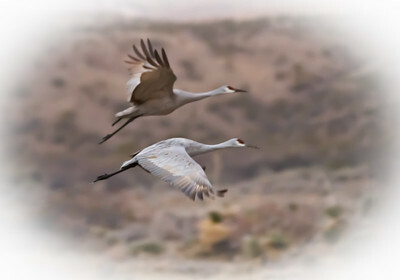 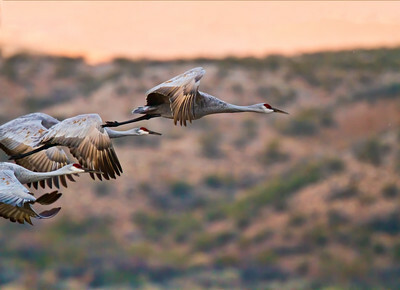 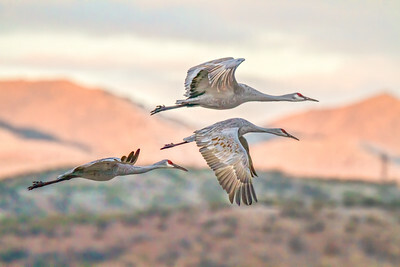 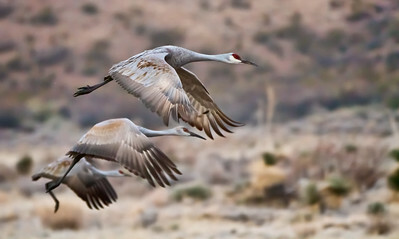 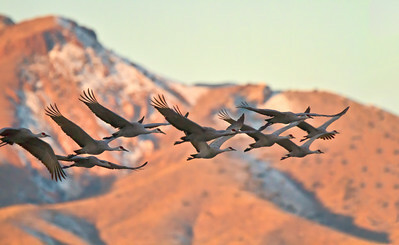 The last morning at Bosque del Apache was very disappointing. 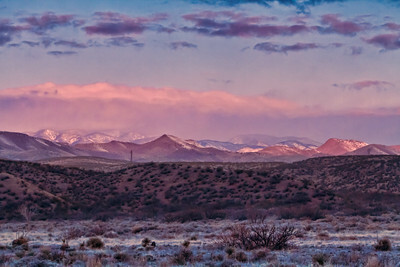 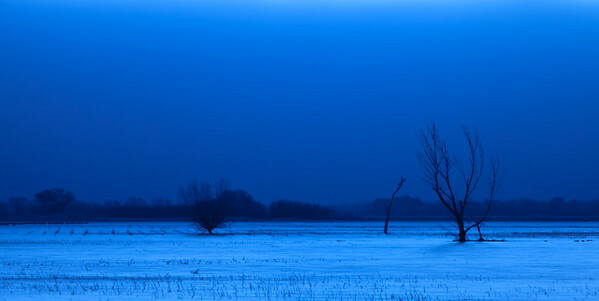 The tempertures had dropped overnight and it was bitterly cold with thick clouds at the horizon. 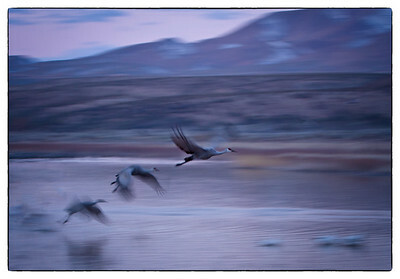 The blast-off was dark and distant. 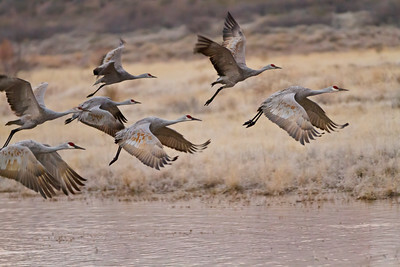 The crane pools were good, but it was sol cold your gingers went numb quickly.